After watching this week’s State of the Union, two things are clear: We must keep holding Trump accountable — and it’s more important than ever that we elect Democrats in 2018. President Trump’s address was dark, divisive, and dangerous. We heard empty words about helping workers, while his actions have only given massive tax cuts to the richest Americans. 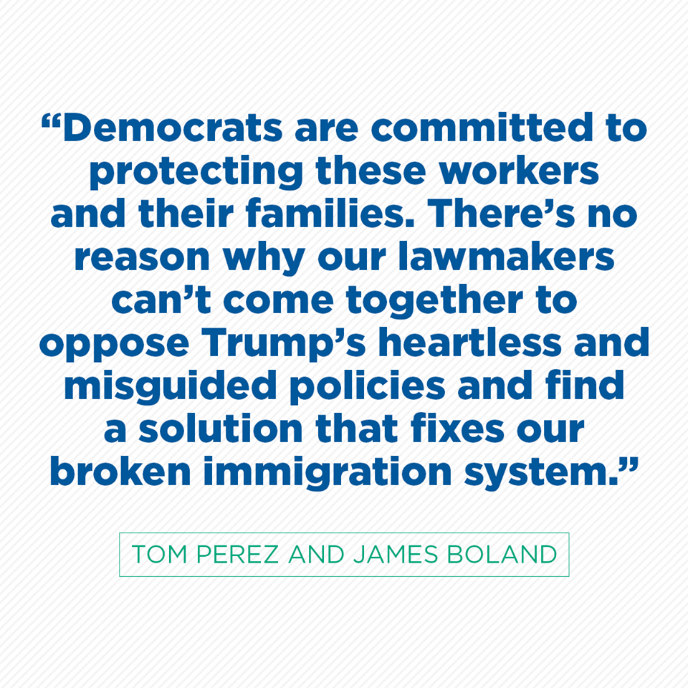 We heard broken promises and blatant lies, shameful fear-mongering and morally reprehensible immigration proposals. It’s no wonder Trump got the least positive reaction for a State of the Union address in at least 20 years. There was no unity, no bipartisanship, and there will be no change. Our rapid response team at the DNC fact-checked and responded to Trump’s speech in real time, informing reporters and voters with the truth about the president’s divisive policies. 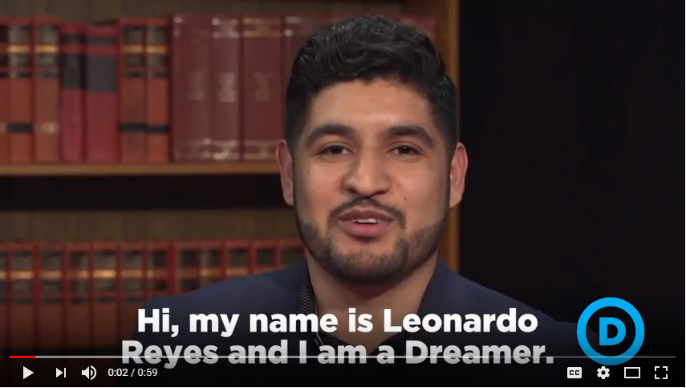 But President Trump’s immigration plans aren’t merely bigoted and hateful. They’re economically backwards. I wrote an op-ed for CNBC with James Boland, President of the International Union of Bricklayers and Allied Craftworkers, about how Trump’s immigration plans will hurt workers and harm our economy. I also had the honor of speaking at the Latino Victory Fund’s 2nd Annual Political Power Summit. 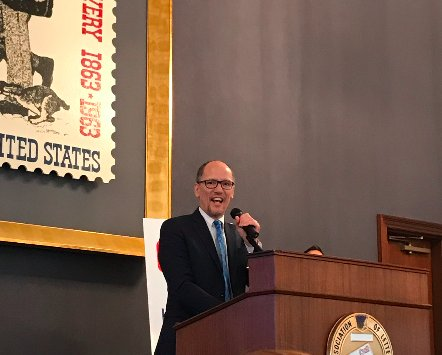 I joined fellow Democrats and activists to discuss how we’re fighting back against the president’s attacks on Latino communities by organizing and electing Democrats up and down the ballot, including the first two Latinas elected to the Virginia House of Delegates and the first Latina mayors of Santa Barbara, California and Topeka, Kansas. 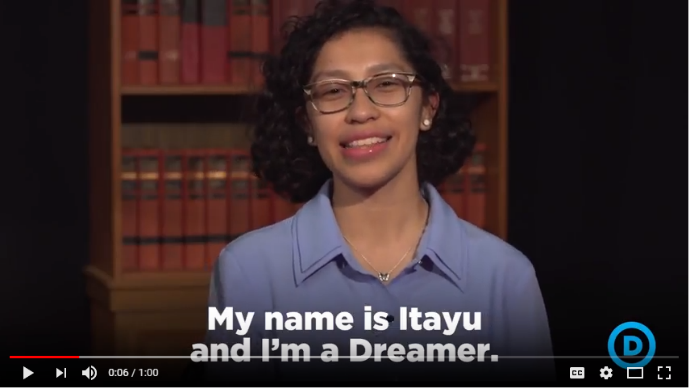 We need to keep fighting for our values, and that means passing a DREAM Act that lets Dreamers stay in the country they call home. 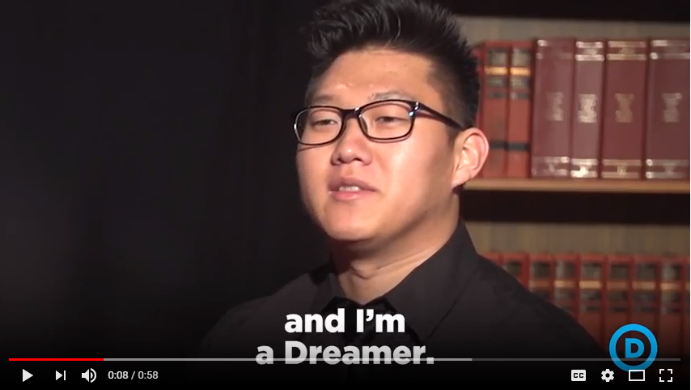 Our digital team has been working with Dreamers across the country to share their powerful stories. You can watch some of them here. Like all of you, I’m deeply grateful for the work Jess O’Connell has done. She will leave this organization in a far better place than she found it, and her successor will have big shoes to fill. Thankfully, as we search for a permanent CEO, I was thrilled to announce this week that Mary Beth Cahill is joining our team as interim CEO. From her days in the U.S. Senate and the White House to her leadership at EMILY’s List, Mary Beth is a seasoned Democratic veteran who brings decades of experience and public service to managing and electing Democrats up and down the ballot. I know Democrats nationwide will benefit from Mary Beth’s talents as we build on the energy and momentum from 2017 and work to elect Democrats in 2018 and beyond. This week also brought Trump’s reckless decision to release the Nunes memo. This sham memo was written and released for one purpose and one purpose only: to discredit Special Counsel Robert Mueller’s investigation. The American people deserve to know the truth about Trump’s ties to Russia and whether he obstructed justice to prevent that truth from coming out. The release of this memo makes clear that Trump and his henchmen on Capitol Hill will do everything they can to undermine this investigation, even if they jeopardize our national security in the process. We can’t let them undermine our justice system to serve their partisan political interests. No one is above the law. Finally, it’s Black History Month! 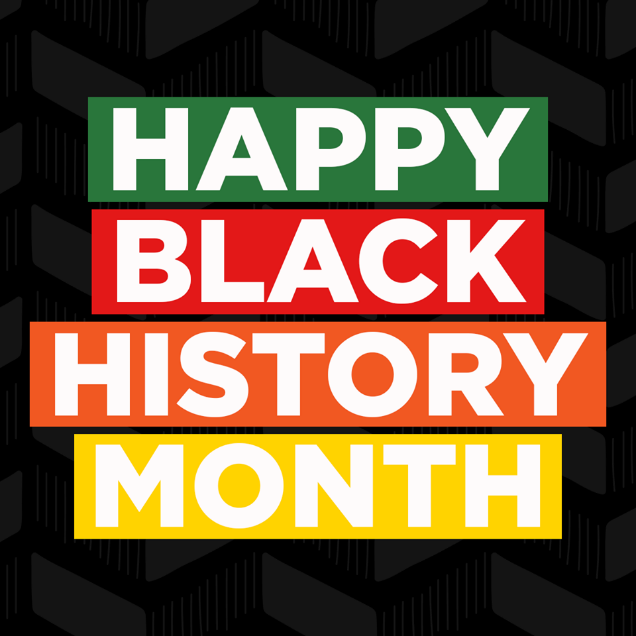 This month is an opportunity to recognize the immense and invaluable contributions of African Americans to our nation. We honor scientists and entrepreneurs, public servants and activists, and individuals from all walks of life. We remember centuries of heroes who have broken down barriers of inequality – from Harriet Tubman and Sojourner Truth to Dr. King, Bayard Rustin, Fannie Lou Hamer, Ella Baker, Rosa Parks, and so many others, including our very own C. Delores Tucker, a founder of the DNC Black Caucus. We celebrate those who fought for abolition, who rode for freedom and marched for jobs and justice, who stood up and sat in for equality, who made the election of Barack Obama possible, and who continue to assert the fundamental truth that Black lives matter. Despite our great forward strides, our journey toward racial equality is far from complete, and systemic discrimination still persists in our nation. We see it in courtrooms and classrooms, in doctors’ offices and job interviews, at traffic stops and awards ceremonies, in the water we drink and the air we breathe. As we celebrate Black History Month, the Democratic Party remains committed to combating the relics of injustice that continue to burden African Americans in every ZIP code across America.